With Singapore smack dab in the heart of Southeast Asia, it is no surprise to find a heavy influence of feng shui, the ancient Chinese art of creating harmony and balance. Is it because of its good feng shui that Singapore is one of the most prosperous cities in Southeast Asia? Why is the Marina Bay area so vibrant and such an attraction to visitors and locals? Are there feng shui elements to be uncovered in the many iconic landmarks that shape her skyline? Are there simple feng shui ideas that can be applied to each of us at the personal level? 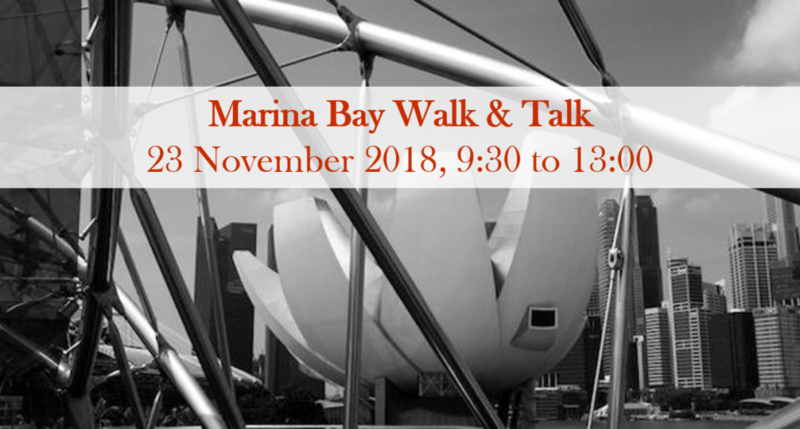 Sit down with Lucy Richardson from Feng Shui Focus who will first explain the basics of feng shui, followed by interesting feng shui facts about some of the iconic landmark buildings in the Marina Bay area. Lucy will also share take-away ideas on how to apply feng shui at home. After 45-60 minutes, it’s time to go out on our feng shui tour. Armed with the knowledge Lucy has given you, follow your guide from Jane’s Tours to discover Marina Bay with your new feng shui eyes and have fun spotting those feng shui features! May you embrace the auspicious qi as we end the tour! For more details and to book your ticket at SGD 60 per person click here.